When you see a bird diving for a fish, landing on a perch, or singing from a fence post, do you wonder what it s saying or thinking? 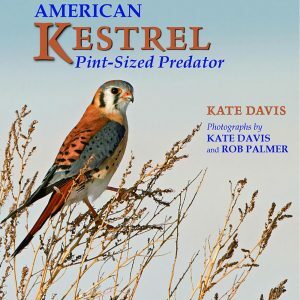 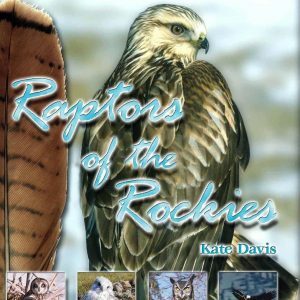 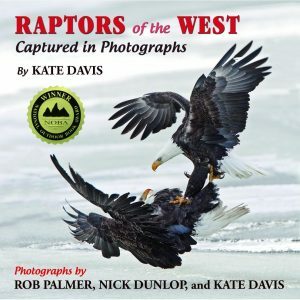 While staking out nests or waiting for the perfect shot on cold mornings, photographer Kate Davis has wondered plenty. 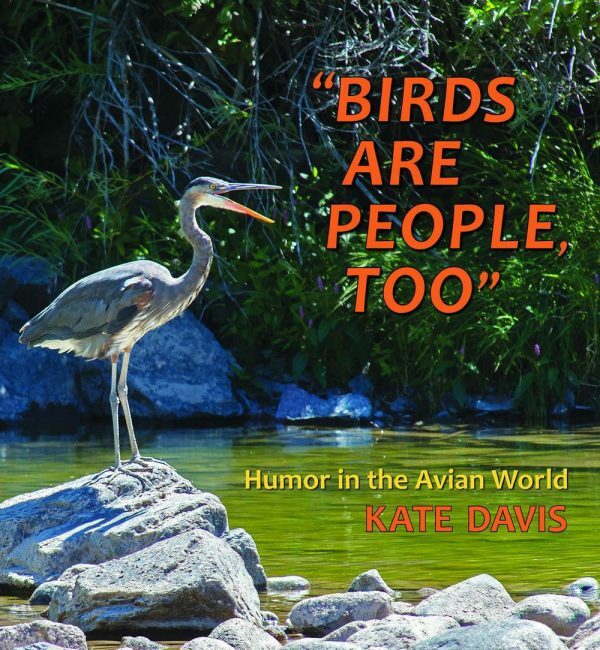 In Birds Are People, Too, she lets her imagination fly with humorous takes on the avian world, from young owls pondering if their parents will really kick them out of the nest to a sleepy robin that awoke too late to get the worm. 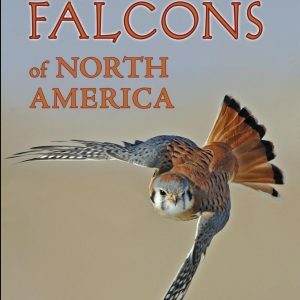 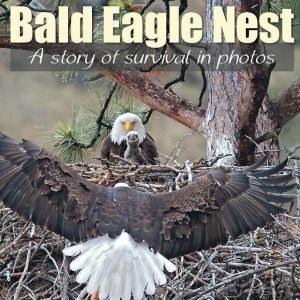 You ll be entertained and amazed by this extraordinary collection of more than 100 never-before-published action photos of 62 bird species.